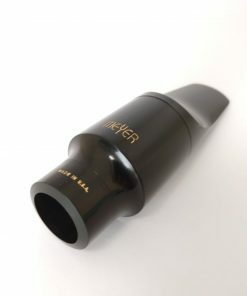 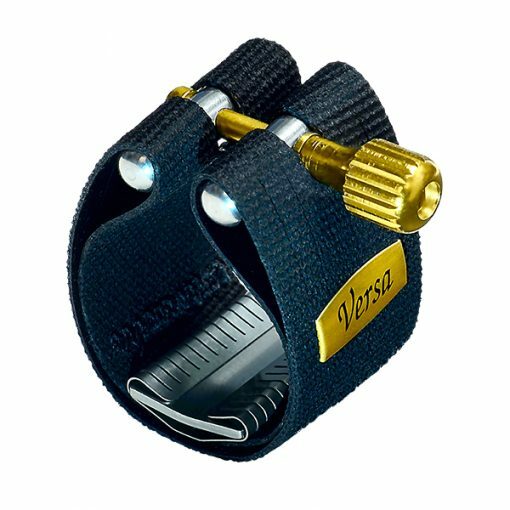 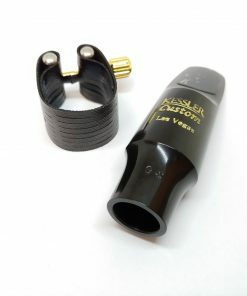 Built around the classic Rovner ligature design, the Rovner VERSA Alto Sax Ligature is one of our favorite performing ligatures. 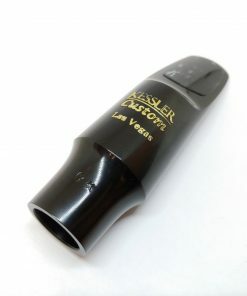 They give a rich tone with excellent tonal presence and reed life. 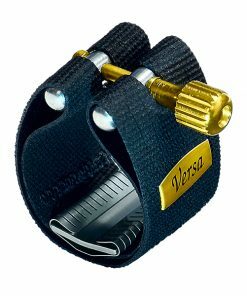 Jazz and classical players alike appreciate the Versa’s ability to personalize their sound. 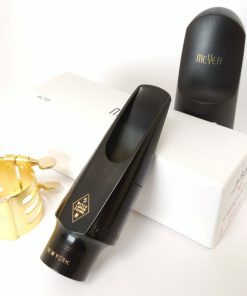 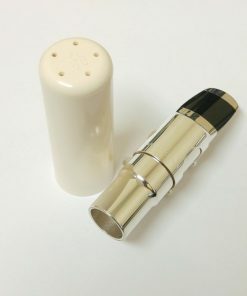 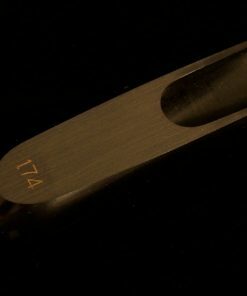 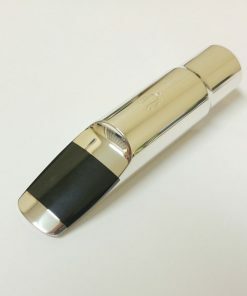 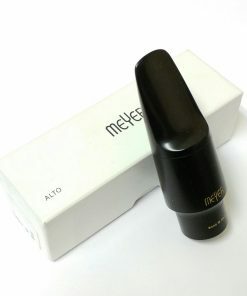 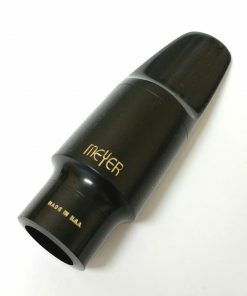 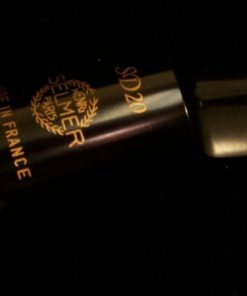 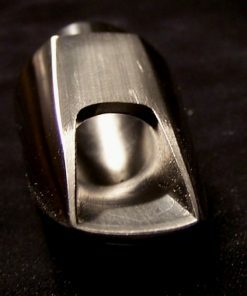 It is ideal for the player seeking to fine-tune the ligature’s responsiveness and tonal qualities.